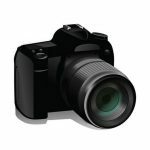 Once or in a couple of months’ time I go out with my friends and camera for photography. We try to explore new places each time. Sometimes we reach to some photogenic places and sometime we just have to get back empty hand. This time one of our friends suggested us to go Ravi Opi village which is situated north of Chandeshwori Temple, Banepa. Half the way to this place is paved and half is offroad. A destination many imagine to reach but only a few make it. Tilicho lake is situated at 4919 meters above the sea level under Annapurna range at the Himalayas. It is situated at Manang district of Nepal. It was one of my to-do list for years. This year I had my friends coming back home from Australia for their vacation. It’s been years that I have not met them. To make this meet a memorable one, we planned to trek. We had few options like Annapurna Base Camp, Gokyo Re and Tilicho Lake. As I have already been to Annapurna Base camp, and due to time constraints for Gokyo Re, we planned to go to Tilicho lake. On 10th may 2016, we headed towards Besi Sahar, small town from where the trek for the Annapurna circuit starts. One of our friend who has had a problem riding a bus, because of vehicle sickness took his motorbike for this trip. While going to besi sahar, in the bus we met few people who were also going for the same trek, as we talked to the driver of the bus, we came to know that now a days there has been an off road track has been open till Khangsar village. Mahindra’s bolero pickup van are doing up and down every day carrying people and goods and making people life easy on these remote area. Indra Sarovar is also known as largest man made lake in Nepal constructed at the deep gorge between Markhu and Kulekhani Village development committee. It was built by the Kulekhani Hydro Project and it is 7km long lake. 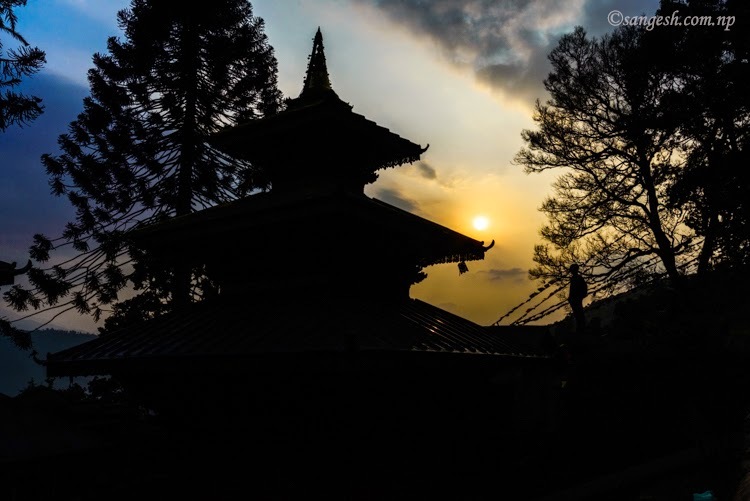 Due to road construction in recent years, it’s becoming one of the favourite tourist destination among the people of Kathmandu. It’s just 40 Km from Balkhu, Kathmandu. It’s getting popular as a hiking destination also. The lake itself is popular for fish farming and hope in near future it will be a very popular destination for internal and external tourist. 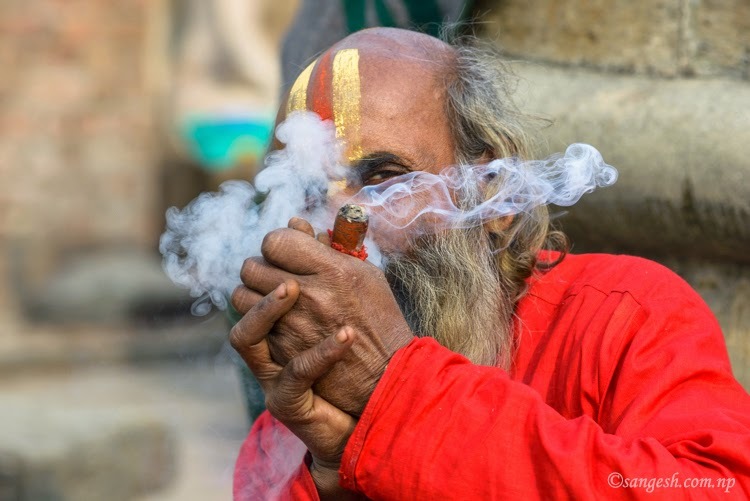 Ganja is illegal but still it is widely available on the festival of Shivaratri. Lots of baba and sadhu from Nepal and India visit the holy Pashupati Nath temple. and during the festival time it’s no wonder that most of them take ganga puff. Here are some picture of them with the puff of ganja. 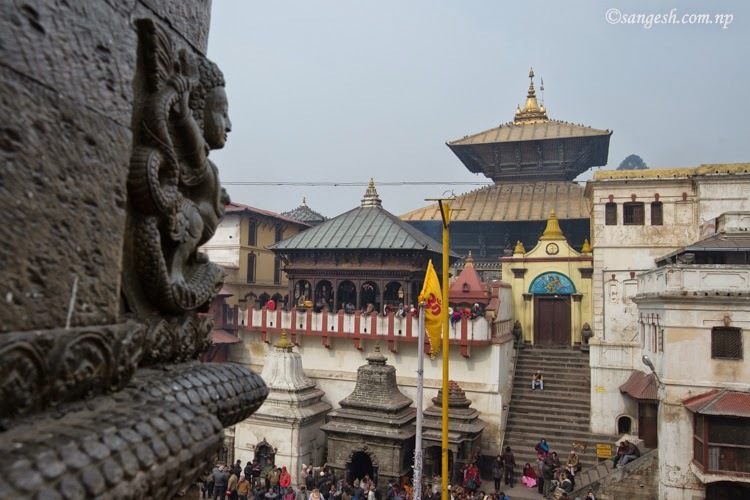 Pashupatinath Temple is one of the sacred hindu pilgrimage. During the festival of Teej and Shivaratri thousands of devotee visit the temple. There is a saying in nepali “Nazik ko deuta lai hela” meaning you ignore the nearest god. So, being a guy from Kathmandu, I hardly visit this Shiva devoted temple, may be once in year. I usually go there on Shivaratri day to capture the portraits of Babaji. Month of Magh and Sali nadi is like synonyms. As hindus in Nepal worship goddess Swasthani and read story about her, many hindu devotees take fasting for a month and worship Madhavnaryan. I happen to go to Sali nadi this year after a long gap. It was late afternoon, I could not see much action to capture by my camera. So, after worshiping the river I went to Bajrayogini temple north form the city of Sakhu.